To protect our products from being damaged during transit/ handling, we use industrial grade packaging materials. Furthermore, we ensure the packs are appealing for marketing purposes. For safe assembling of all the products, we have invested our time and money in the capacious storage unit that helps us in keeping the products safe until final delivery to the clients. 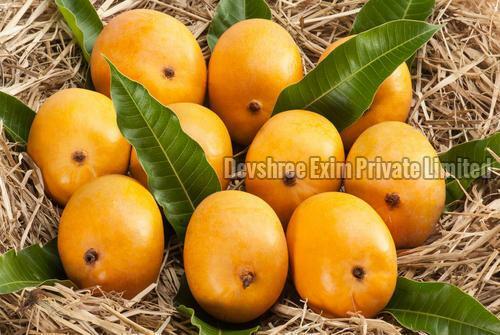 Our Fresh Alphonso Mango has a naturally sweet taste and is available in a quality packaging.